Flowering shrubs add a beautiful touch to your yard. They add color, height, and dimension to your garden or yard. We sell our plants' bare root, which means that they were dug up when they were dormant, the soil was shaken from the roots, and then the roots are surrounded in the moist material until they are ready to be planted. 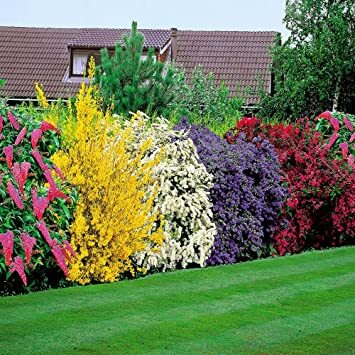 The benefits to bare root plants are that they are less expensive, they become established more quickly, and you can choose from a more extensive selection of plants. Although they do become established more quickly, they take four to six weeks to grow, so do not be alarmed if you don't see growth right away. While the first thought about flowering shrubs is that they add beauty to a landscape, there are many more benefits to them than just looking pretty. They add value to your property. 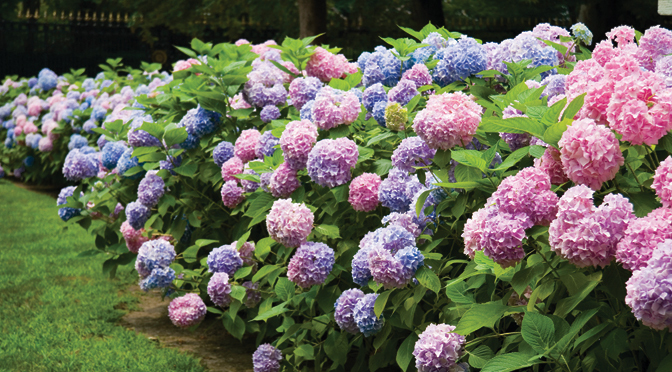 Adding flowering shrubs to your property can increase the value of your home or land. Once the plants mature, your property value may increase by up to 15%. They attract birds and other wildlife. Flowering plants attract birds, butterflies, and other wildlife by providing them with food, shelter, and protection. They can reduce heating and cooling costs. If placed strategically, these plants can lower the cost of heating and cooling your home by tempering the air. They can reduce stress and have other mental benefits. Beautiful plants are known to lower stress levels, improve focus, and recover from illness more quickly. They can be used as a memorial for a loved one. When planted in memory of a loved one, you will be reminded of your love for that person every single spring when the plant blooms. 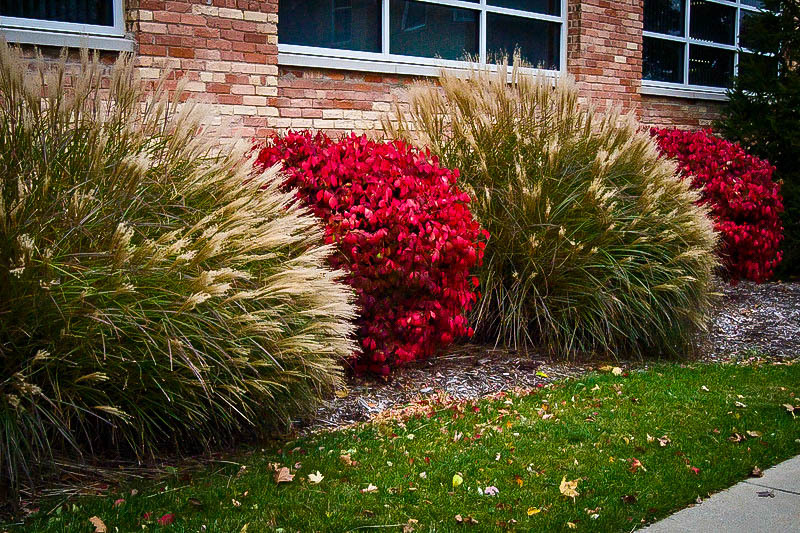 The Burning Bush has the most beautiful Fall color.